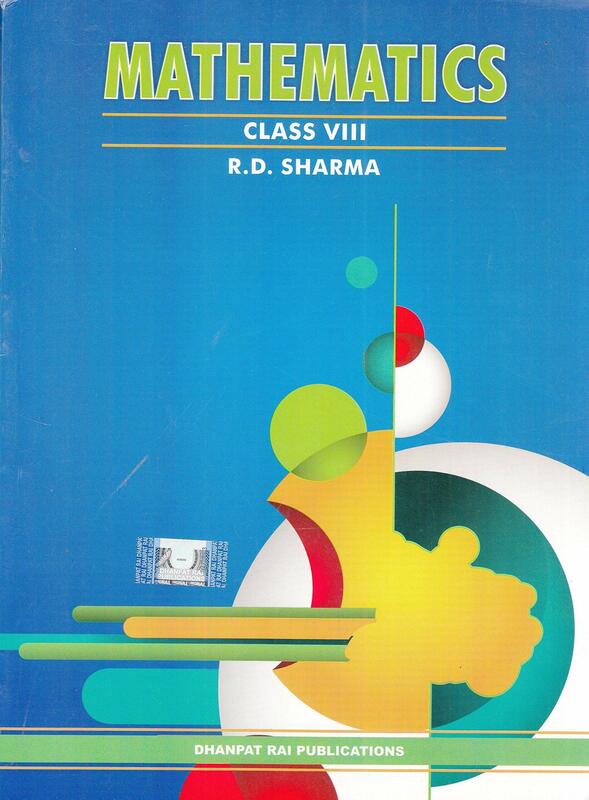 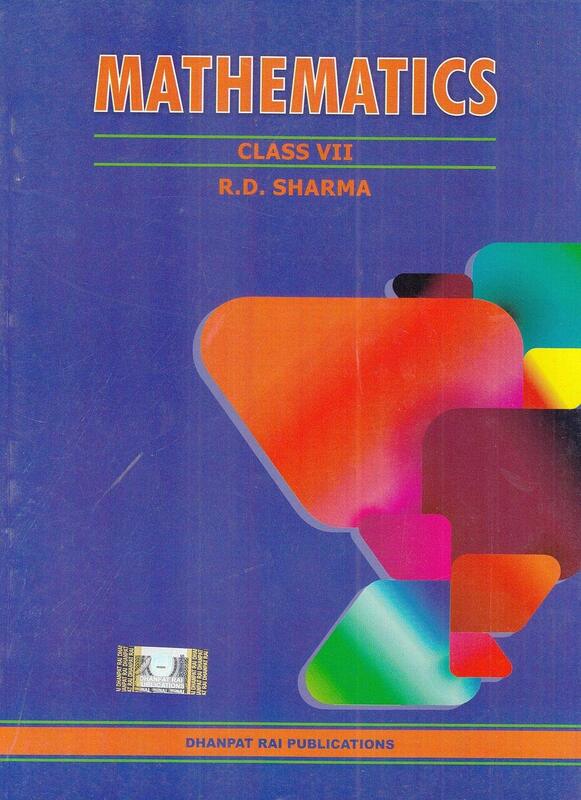 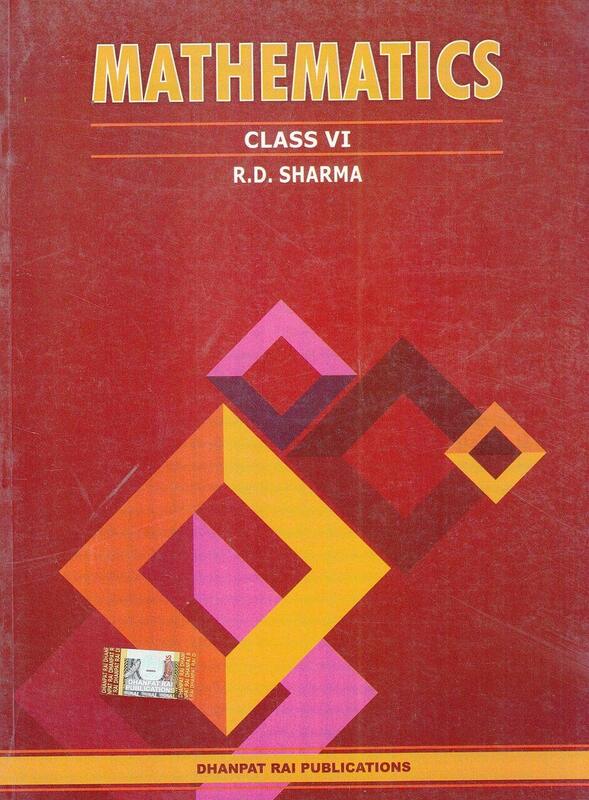 • The Mathematics for Class 12 by R D Sharma (Set of 2 Volume) closely follows the CBSE syllabus for Mathematics and is suitable for the students to develop their Mathematical skills. 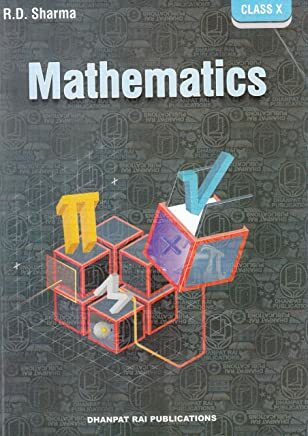 • It contains detailed solutions to Mathematical equations and problems which are further simplified by the representation of elaborate yet simple to understand steps. 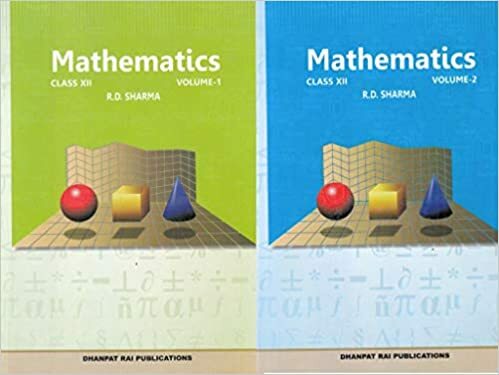 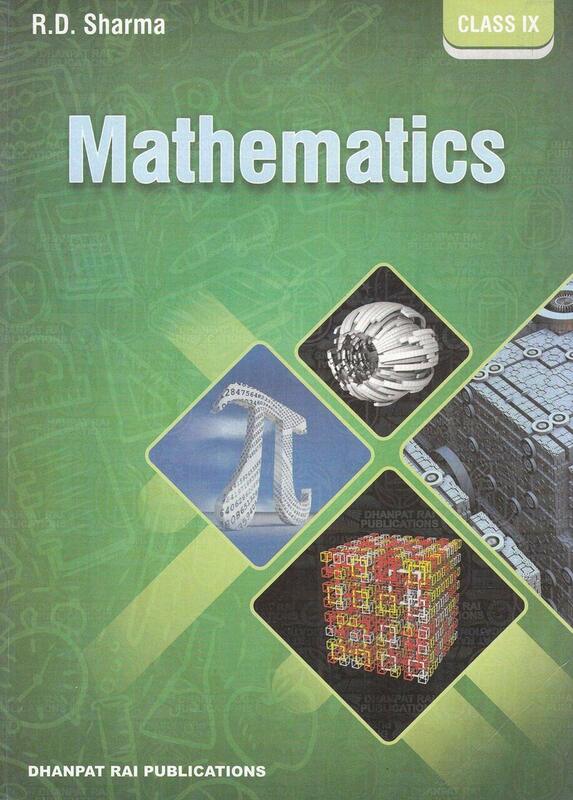 • It covers all the genres or branches of Mathematics which will further act as building blocks for the Mathematical knowledge based on the students of class 12.